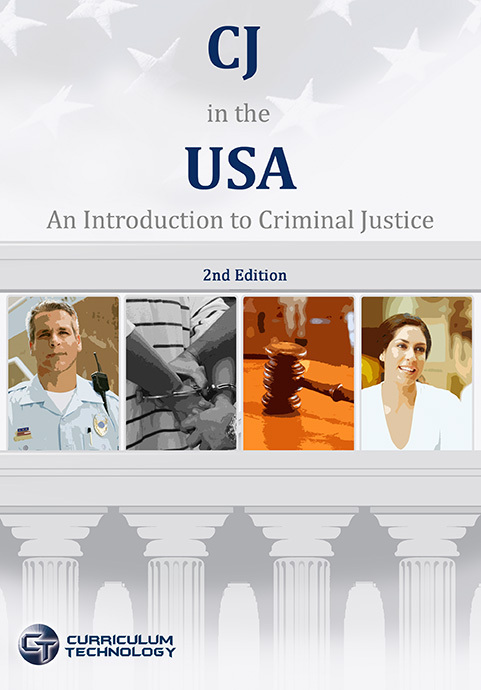 Traditional investigations textbooks tend to center on criminal investigations, usually emphasizing homicides. In reality, only a small percentage of investigators ever become homicide investigators or work on homicide cases. There are numerous investigation-related careers, both within and outside the field of law enforcement. 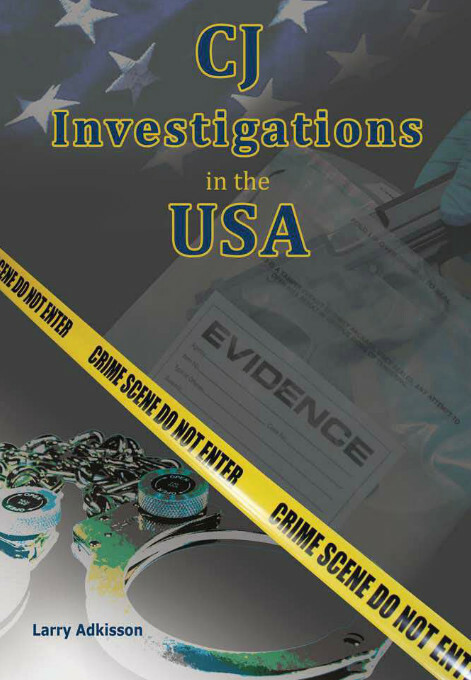 Through real-life scenarios and examples,CJ Investigations in the USA offers a detailed look at the roles and responsibilities of investigators across the criminal justice spectrum. Each Module reinforces the importance of the entire investigative process, from initial interviews and interrogation to courtroom testimony. 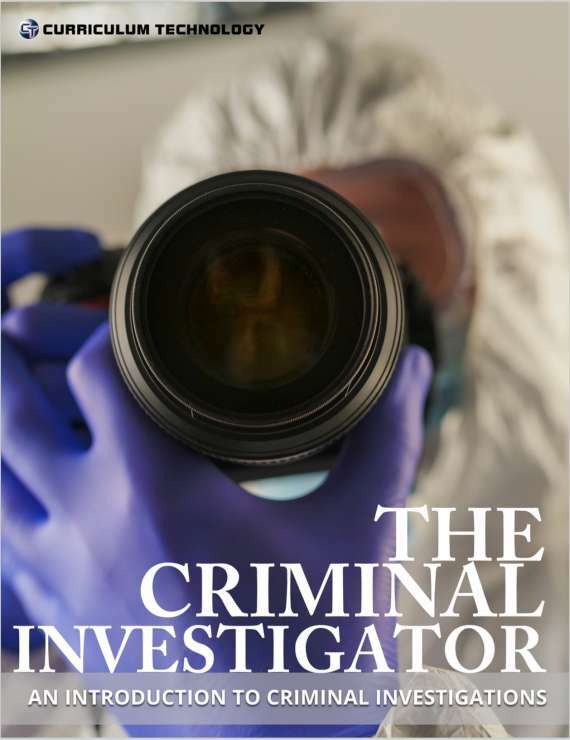 The importance of forensics, public records, on-the-scene photography and interview documentation to both police agents and non-law enforcement personnel is communicated in an in-depth yet accessible fashion. 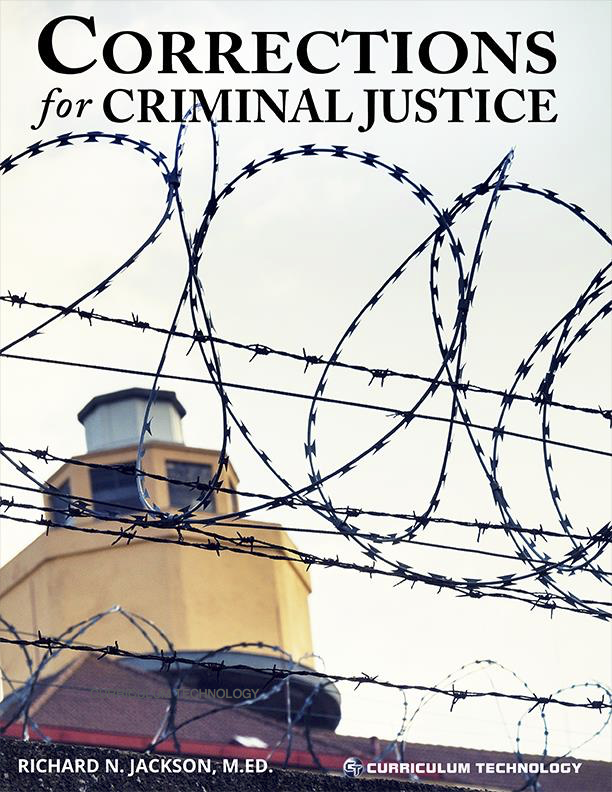 CJ Investigations is a refreshing, dynamic and effective resource for students seeking a career in criminal justice.